Stylish singlet frock from the house of Beebay. 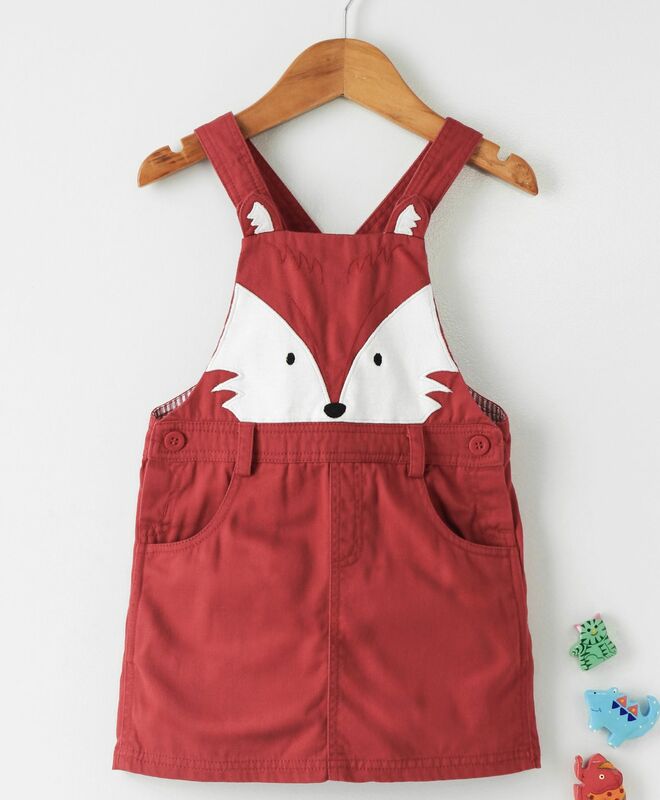 Trendy animal patch bodice makes it look more attractive. Square neck ensures fuss free dressing. Made from soft fabric, this regular-fit frock will keep your girl comfortable all day long.